This tutorial is intended for users running the Google Chrome browser on Chrome OS, Linux, MacOS X, macOS Sierra, or Windows operating systems. In Google Chrome, the browser's default search engine is set to Google (no big surprise). Any time keywords are entered into the browser's combined address/search bar, also known as the Omnibox, they are passed to Google's own search engine. However, you can modify this setting to utilize another search engine if you choose. Chrome also provides the ability to add your own engine, assuming that you know the appropriate search string. In addition, if you wish to search via one of Chrome's other installed options, this can be accomplished by first entering its designated keyword prior to your search term. 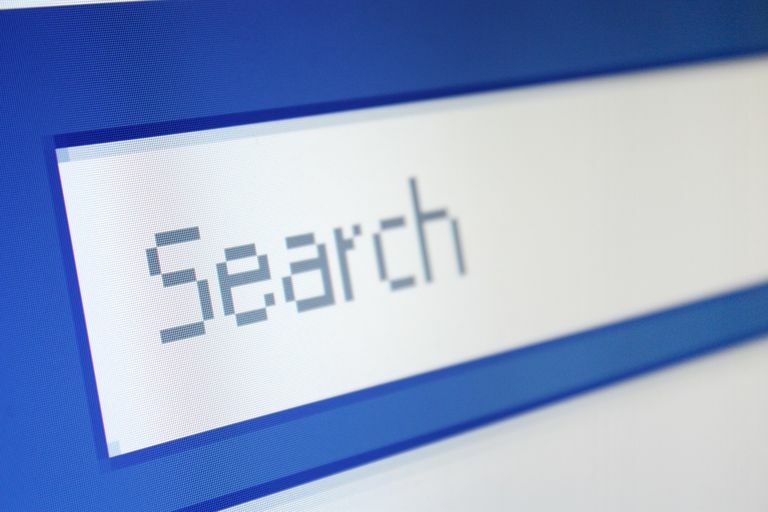 This tutorial shows you how to manage the browser's integrated search engines. Click the Main Menu button, located in the upper right-hand corner of your browser window and represented by three vertically-aligned dots. When the drop-down menu appears, select Settings. Chrome's Settings interface should now be displayed in a new tab or window, depending on your configuration. Towards the bottom of the page is the Search section, featuring a drop-down menu displaying your browser's current search engine. Click the arrow located to the right of the menu to view the other available choices. Also found in the Search section is a button labeled Manage Search Engines. Click this button. A listing of all search engines currently available within your Chrome browser should now be displayed, separated into two sections. The first, Default Search Settings, contains the options that are preinstalled with Chrome. These are Google, Yahoo!, Bing, Ask, and AOL. This section may also contain any other search engine that you had chosen to be your default option at one point. The second section, labeled Other Search Engines, lists additional options that are currently available in Chrome. To change Chrome's default search engine via this interface, first, click its name to highlight the appropriate row. Next, click the Make Default button. You have now configured a new default search engine. To remove/uninstall any search engines, other than the default option, first, click its name to highlight the appropriate row. Next, click the X that is located directly to the right of the Make Default button. The highlighted search engine will be instantly removed from Chrome's list of available choices. Chrome also gives you the ability to add a new search engine, assuming that you have the correct query syntax available. Click the Add A New Search Engine edit field found at the very bottom of the Other Search Engines list. In the edit fields provided, enter the desired name, keyword, and search query for your custom engine. If everything is entered correctly, you should be able to use your custom search engine immediately.